NOTE: The listed instructors are from the 2018 summit. Please check back in early 2020 for updated summit instructors. 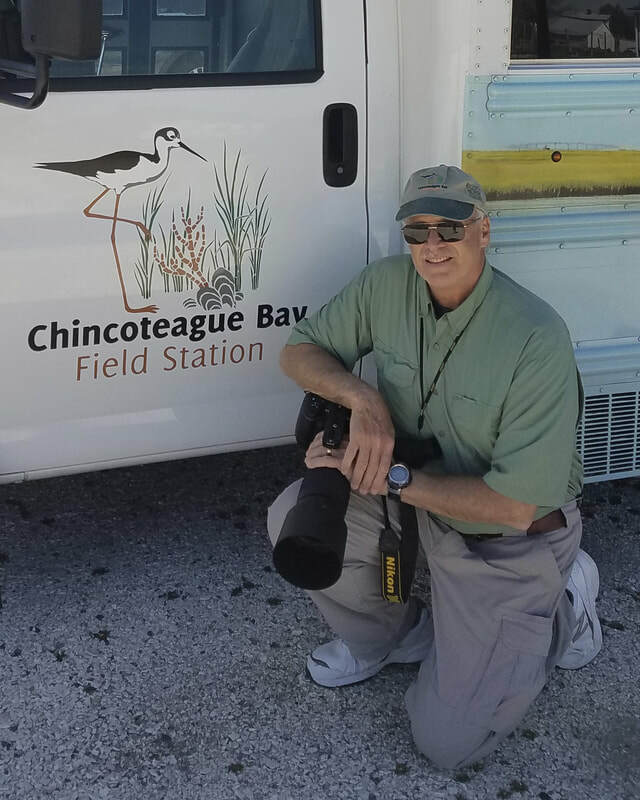 Since 2010 Jim has served as nature photography instructor for the Chincoteague Bay Field Station. 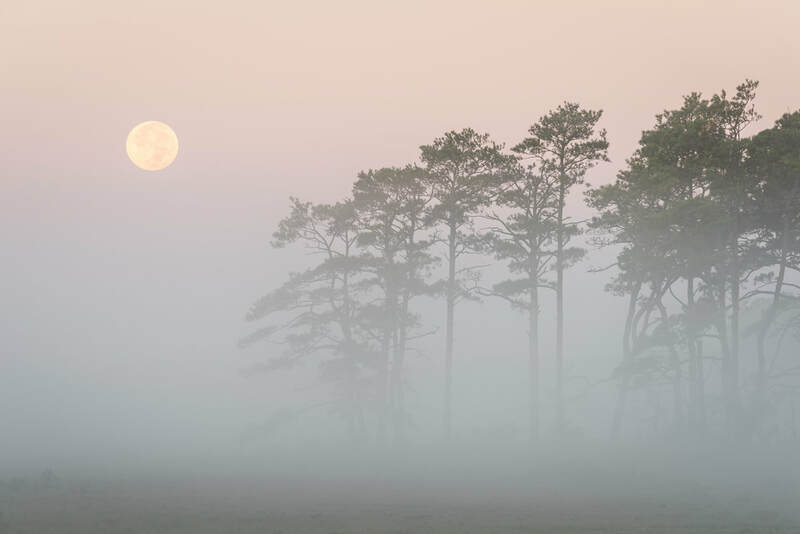 A former contributing editor for Outdoor Photographer Magazine, Jim also writes a monthly column – Nature’s View – for the North American Nature Photography Association’s e-newsletter and is a guest columnist for Virginia Wildlife Magazine. Jim’s photography and writing has also appeared in more than 30 other magazines. 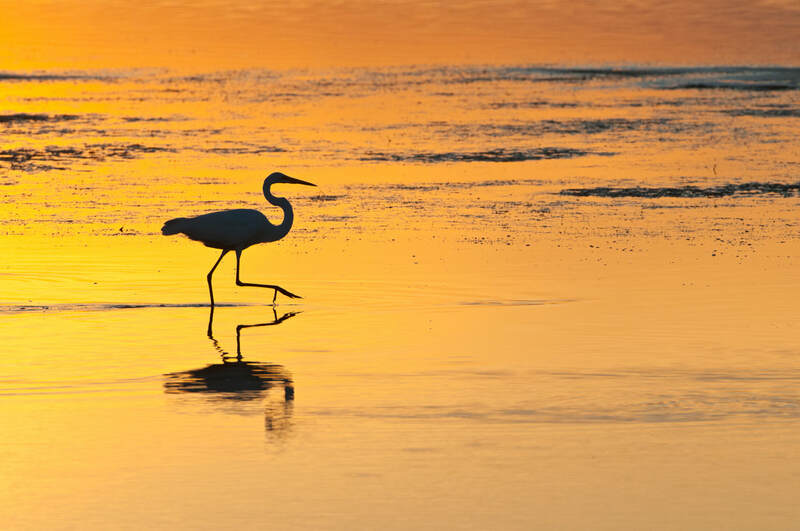 Other clients have included Nikon, Nik Software, NASA, Southern Environmental Law Center, National Wildlife Federation, Zeiss Optics, Defenders of Wildlife, U.S. Fish & Wildlife Service, U.S. Forest Service, National Park Service, New York Times, Washington Post, The Nature Conservancy, Fujifilm, and the Today Show on NBC. Jim is the author and photographer of six books and was the major contributing photographer for the book Coal Country. Jim and his son Carson authored and photographed two books together, The Adventures of Buddy the Beaver: Buddy Explores his Pond and The Adventures of Buddy Beaver: Mystery of the Missing Friends. Jim received a BS in Wildlife Biology from Tennessee Technological University and a MS in Wildlife Biology from WVU. He spent 30 years as a wildlife biologist, most of that time with the U.S. Fish & Wildlife Service. Jim has also served as a faculty member for West Virginia University, St. Mary’s College of Maryland, and the University of Alaska in Fairbanks, Alaska. ​For a preview of Jim Clark's work, visit his professional website. 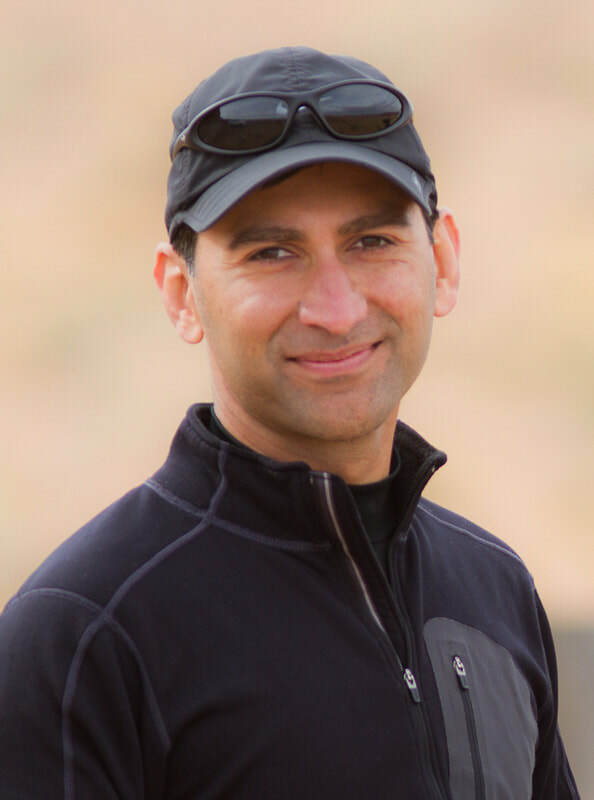 ​Nikhil is a full time professional photographer, author, educator and environmentalist residing in the Washington D.C. area. Drawing continuous inspiration from nature, Nikhil adopts novel approaches and seeks meaningful interpretations to create photographs transcending the commonplace, reflect deeper insights, and convey an enchantment of the subject’s beauty. Each year Nikhil leads numerous photography tours and instructional workshops in the United States and abroad. His teaching encourages participants to advance beyond ordinary photos and develop their own style and vision. Nikhil also authored the acclaimed ebook, Creative Interpretations and writes articles on the creative and technical aspects of photography. ​For a preview of Nikhil Bahl's work, visit his professional website. For a preview of Brian Zwit's work, visit his professional website. 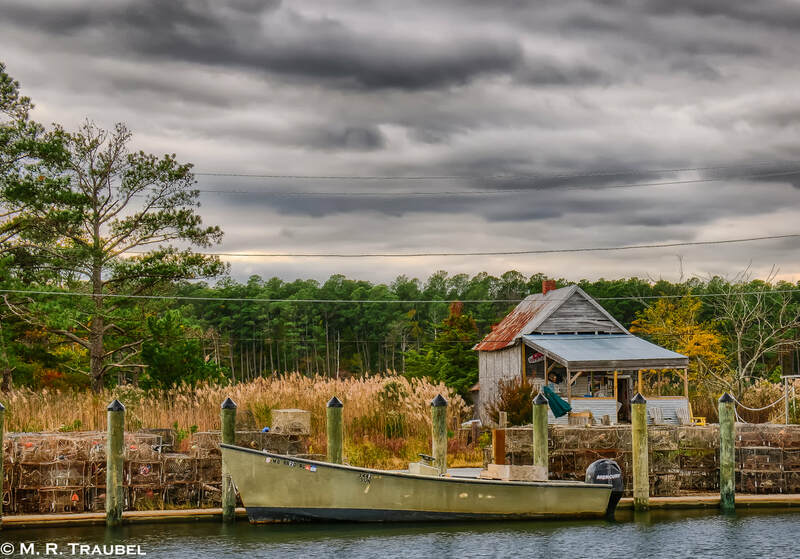 Mike serves as assistant nature photography instructor at the Chincoteague Bay Field Station. He picked up photography in 2001 when he bought his first digital camera. With his passion for photography combined with his love for computers, he decided in 2010 to get serious and began taking workshops and online photography classes. 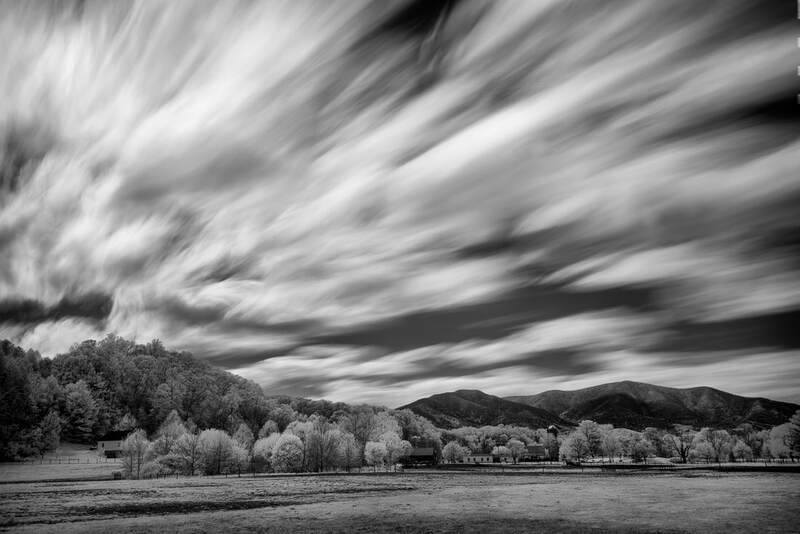 Today, Mike specializes in capturing moments of nature and cultural history, including using HDR and creative abstraction to photograph landscapes. In 2011 Mike attended a workshop by Jim Clark at the Chincoteague Bay Field Station. This further ignited his interest in photography. He continued attending Jim’s workshops and after 4 years, Jim decided to put him to work. In 2015 Mike became Jim’s assistant in teaching nature photography workshops via the Road Scholar Program held at the field station. Since that time, Mike has assisted in more than 25 Road Scholar workshops. He also serves as the digital darkroom and Lightroom instructor for the workshops. 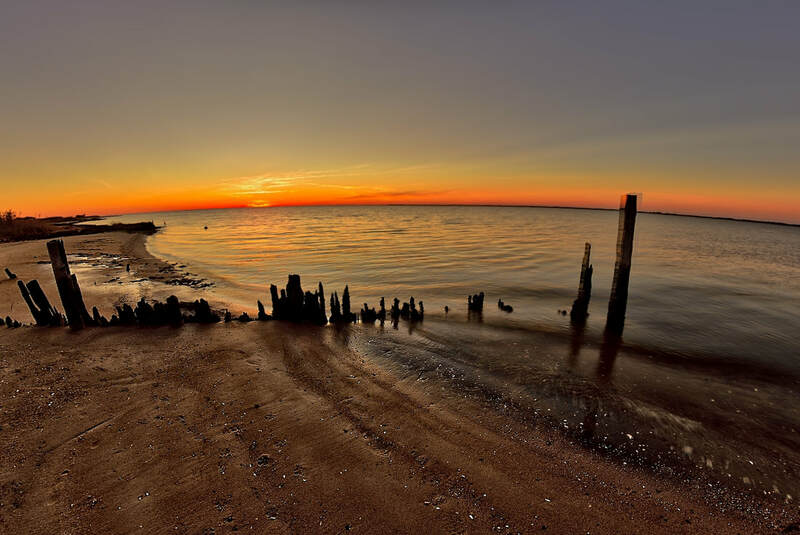 Mike’s photographic interests include locations on the Delmarva Peninsula, Tidewater Virginia and the Outer Banks of North Carolina. 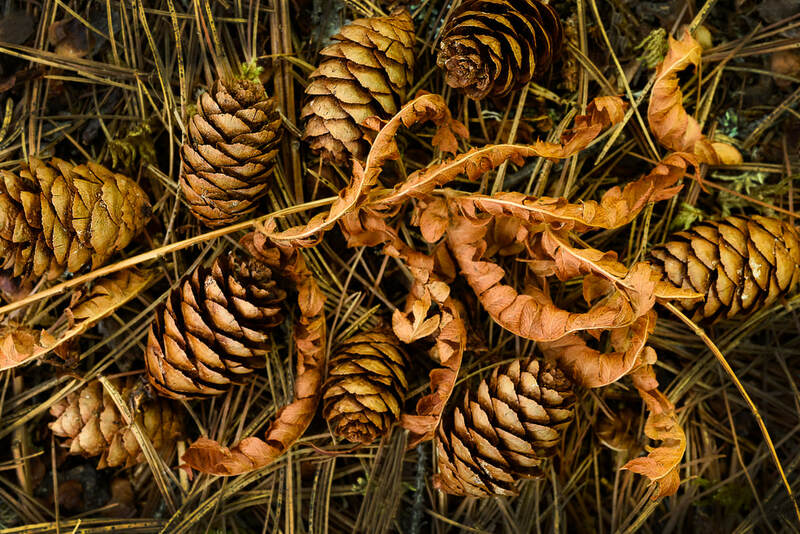 He enjoys returning to the same locations to capture their seasonal beauty and charm. Mike’s goal is to evoke emotions in his photography. ​Jamie is an award-winning outdoor & nature photographer with a passion for capturing and sharing intimate details of nature and landscapes. She embraces creative techniques, simple beauty, and encourages people in their photographic journeys to find their visual voice. Her process emphasizes connecting with subjects and presenting them in ways that convey how she feels in the moment of capture. Her creative tools include color, infrared and black/white, macro/close-up, abstracts, HDR, long exposure, Lensbaby and all the tools of the digital darkroom. Being open to experiment and try new techniques is the dance of this photographer/artist. 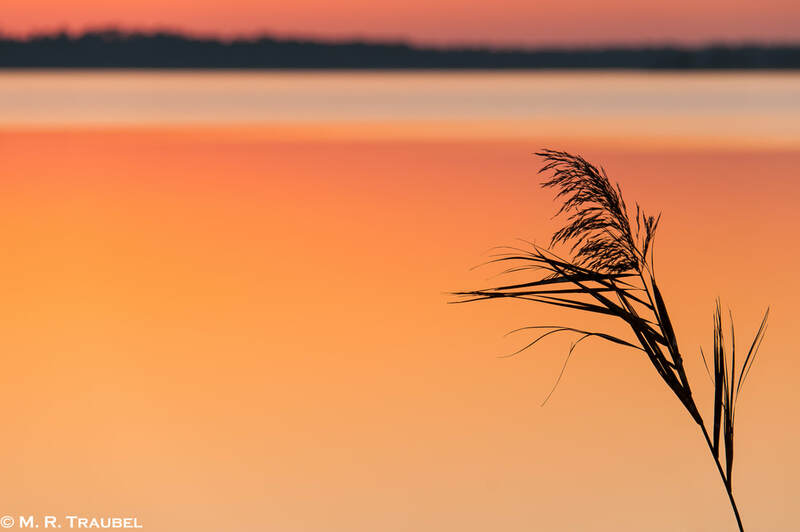 Based in Greenville, NC, Jamie is a former board member of the North American Nature Photography Association and the Carolinas Nature Photographers Association. She has presented programs and workshops for NANPA's 2015 Nature Photography Summit, N4C's Annual Conference, CanAm Photo Conference, Mike Moats' Macro Photo Conference and Unique Photo Expo. She also speaks to local and regional camera clubs and organizations in the Southeast. 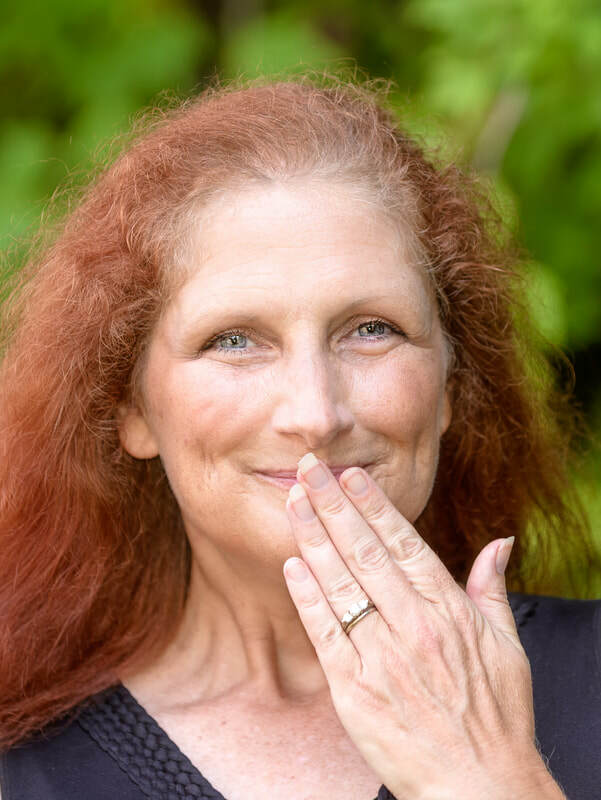 Through ​New Life Photos, Jamie leads workshops and photo tours throughout the Southeast and markets her work through exhibits and art shows. Her goals as an instructor are to encourage, inspire and help people develop and grow their skills, connect with their subjects and see beyond the obvious so they can discover their own visual voice. For a preview of Jamie Konarski's work, visit her professional website.